Lake Forest Chiropractors, near Mission Viejo. We get & keep you pain free. We’re Lake Forest chiropractors, near Mission Viejo. We get people out of pain and restore their health with chiropractic adjustments, massages & acupuncture. When you want a “chiropractor near me”, we want you to think of us. Let's get rid of pain. 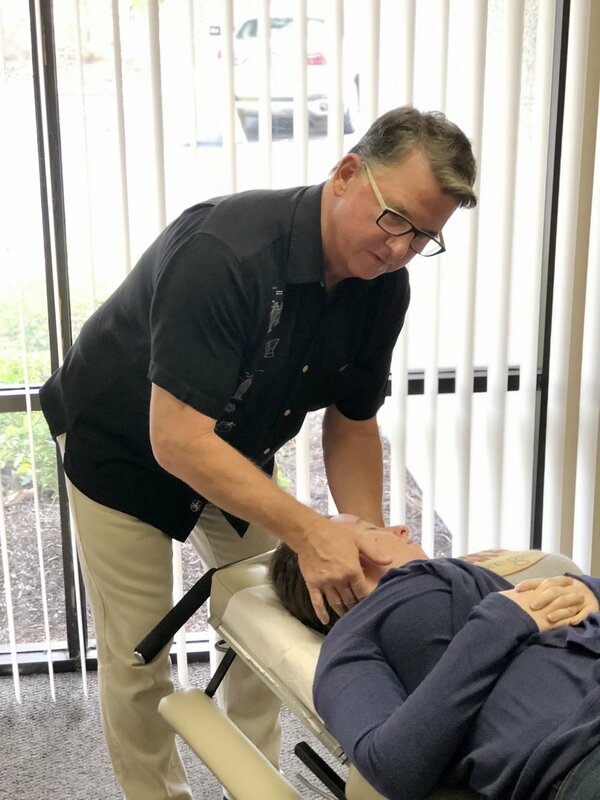 Mission Hills Chiropractic in Lake Forest, CA is here to get people out of pain and feeling happy and healthy again through chiropractic adjustments, acupuncture, massage, sharing health tips and more. New with us? Book here and enjoy a complementary consultation! We also verify insurance for free too. Our three amazing doctors have each gotten thousands of people out of pain and back to healthy through chiropractic adjustments. Click below to find out more about the best chiropractic care in Lake Forest. We know and work with many businesses that value keeping staff healthy, which is why we started Chiro for Companies. We bring the table to your place of business and adjust on site, working with or without insurance. Our massage therapists work wonders for pain and stress. Did know we work with many insurance companies for payment for massages? Find out more below about the best massage in Orange County. Our doctors have years of health knowledge and experience between them to share with you, so we created "Get Healthy!" Click the link below to subscribe to the "Get Healthy!" podcast and to read "Get Healthy!" articles. Visit the best chiropractors in Orange County! We're a team of highly trained and experienced doctors and medical staff that know health, inside and out. Don't just take our word for it, click and see below to learn more about us, our stats and our testimonials. Patients of ours say things like “best chiropractor in Lake Forest”, “best chiropractor near me” and “best chiropractor in Orange County”. We've helped thousands of people over the years and we'll help thousands more. We make adjustments as efficient as possible and we don't keep you waiting. Our chiropractors have been doing this for a long time and know how to help anyone. If you’re looking for the right “chiropractor near me”, you found the right place. I’ve been a patient here for about a month and I can’t say enough positive things about this office. Ready to be out of pain?